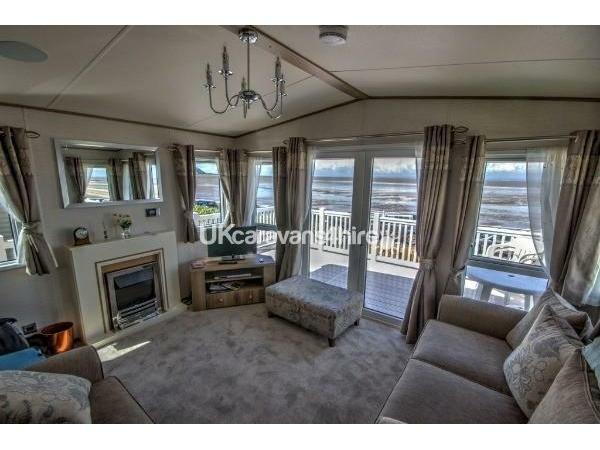 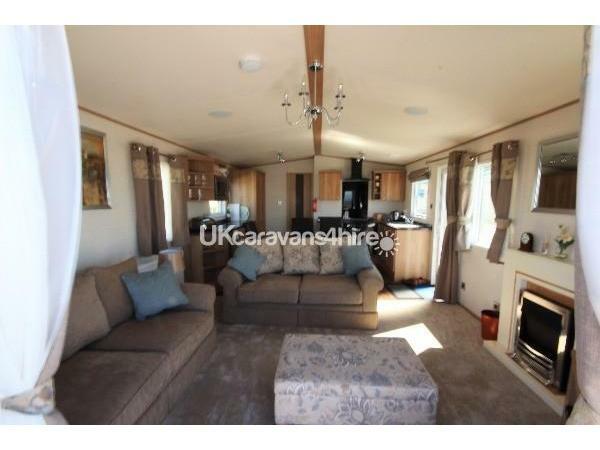 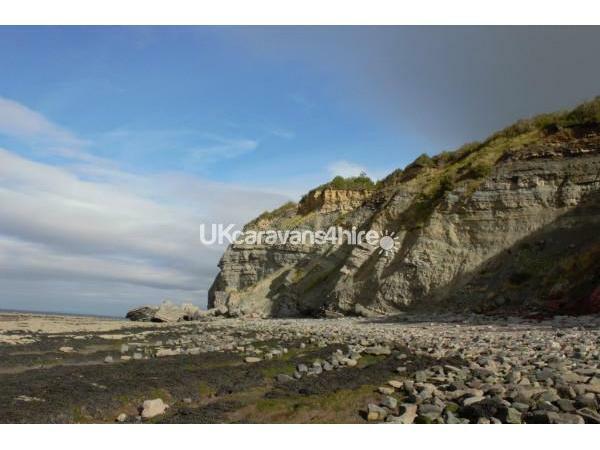 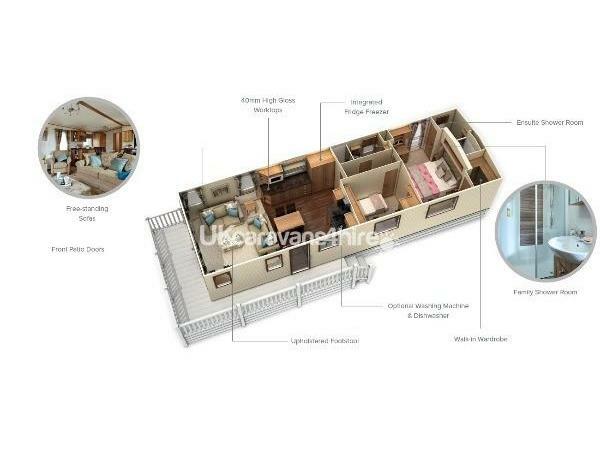 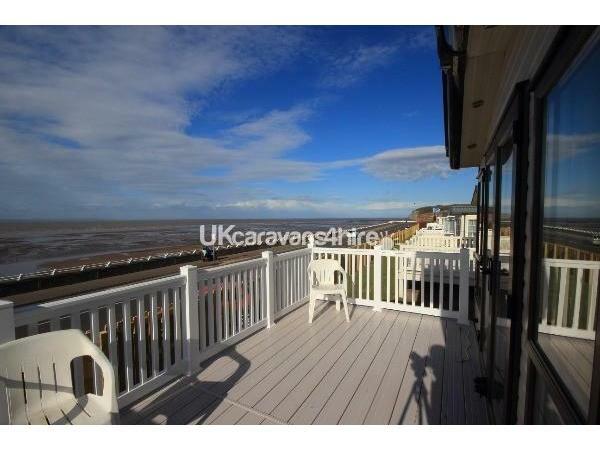 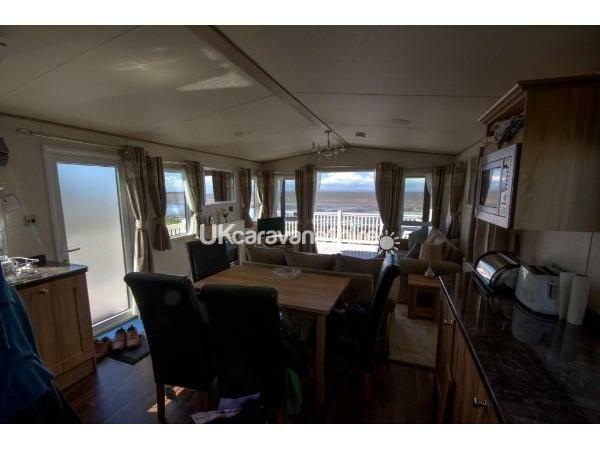 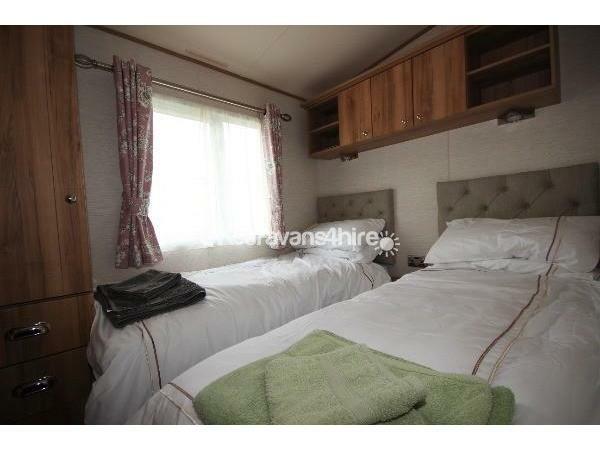 Relax in a superb, state of the art caravan which is in an ideal location for holidays. 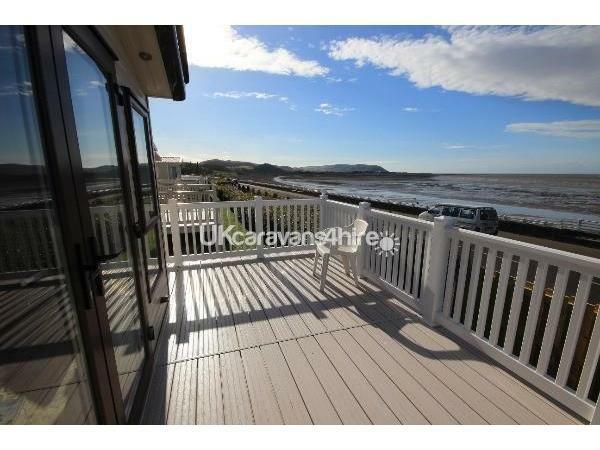 The views from the caravan and also the balcony are wonderful. 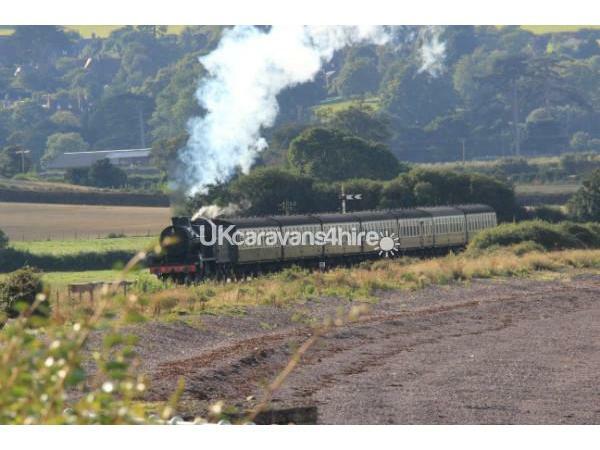 There is lots to see and do nearby - Minehead/Butlins, enjoy a steam train ride on the West Somerset Railway which also has themed events for all ages during the year, excellent walks nearby - Quantock's and Exmoor National Park plus the beach which is within a 10 minute walk where you can walk to Dunster along the coastal path. 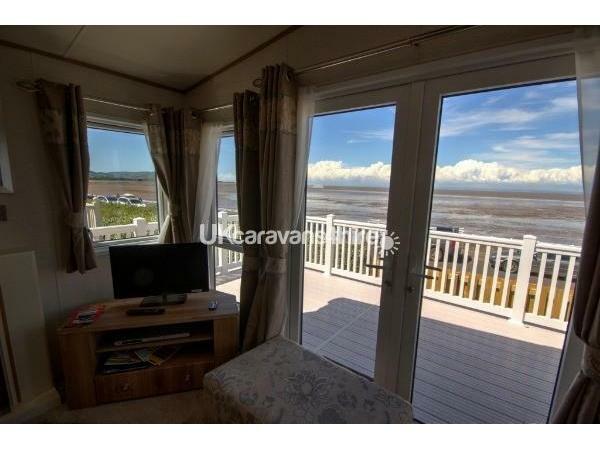 Within walking distance are weekly car boot sales - Saturday's Easter - Oct.
You can watch beautiful sunsets from the balcony, it is an ideal location to relax and enjoy lovely scenery, explore the countryside and yet also have an indoor swimming pool, minigolf and playground on site. 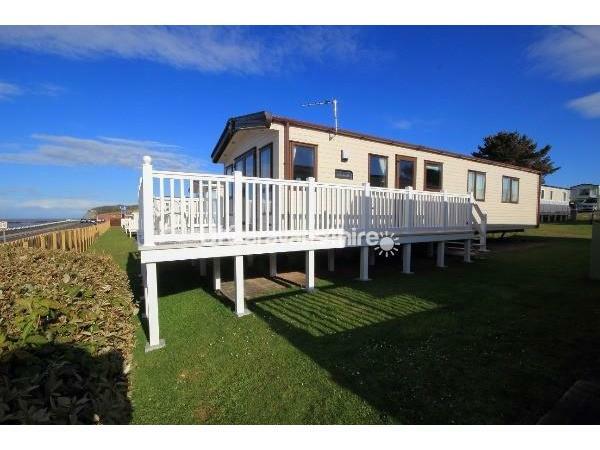 Additional Info: Children's playground (age restriction applies) Wi fi in caravan. 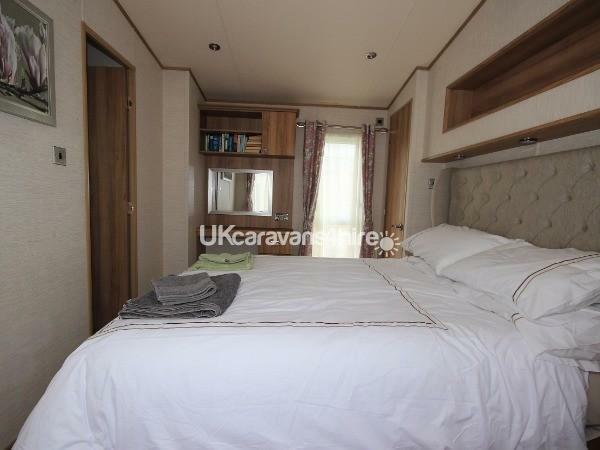 Weekly leisure/ swim passes available through us at £40, or individual passes through reception, please ask for further details.